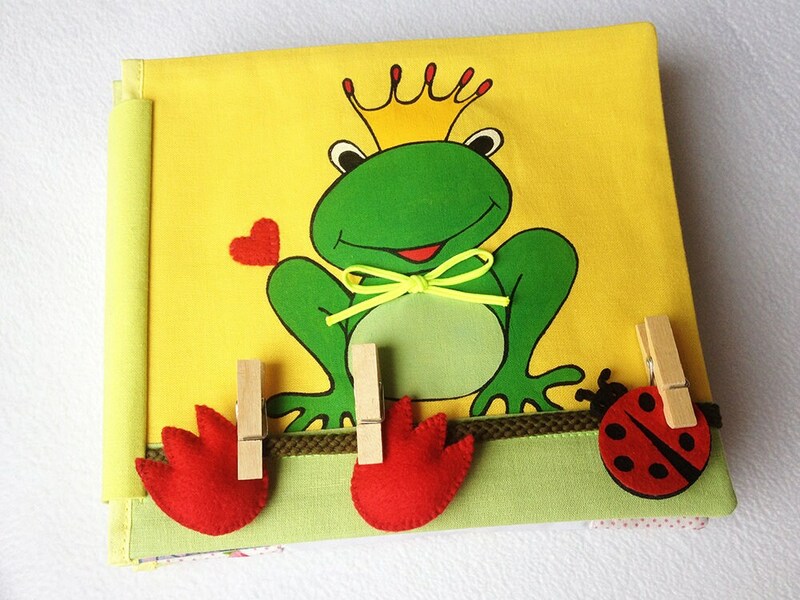 This beautiful busy book would be a wonderful gift for your child for any occasion! The book is designed for children between 2 and 4 years. Size: 19cm ( 7,6 inches ) x 17cm ( 6,8 inches ), thickness: 5cm ( 2 inches ). The book contains 9 pages with interesting activities ( including the cover ). Warning: This soft book contains small details! All my products are made in a smoke free, pet free home. I adore this tag blanket. It has been made exceptionally well. I wouldn’t hesitate buy from this seller again!